New York: Rupert Murdoch’s News Corp. said Thursday it swung to profit in the most recent quarter even as revenues dipped for its newspaper operations. Profit in the three months through December amounted to $119 million (Dh437 million), compared with a loss of $66 million a year earlier, for the conglomerate that publishes the Wall Street Journal, The Times of London, and titles in Australia. Revenues rose 21 per cent year-over-year as gains from new video subscription services, Australian pay TV and other operations offset weakness in the news and information unit. The digital subscriber base also rose at Australia’s mastheads as well as The Times and The Sunday Times. But overall revenues dropped three per cent for the news division in a quarter marked by gains in digital advertising and declines in print revenue. The company said one-third of revenues in news come from digital, compared with 29 per cent a year earlier, following an industry trend. The update for the fiscal second quarter also showed rising revenues at its HarperCollins book division lifted by the release of “Homebody” by Joanna Gaines and “The Next Person You Meet in Heaven” by Mitch Albom. 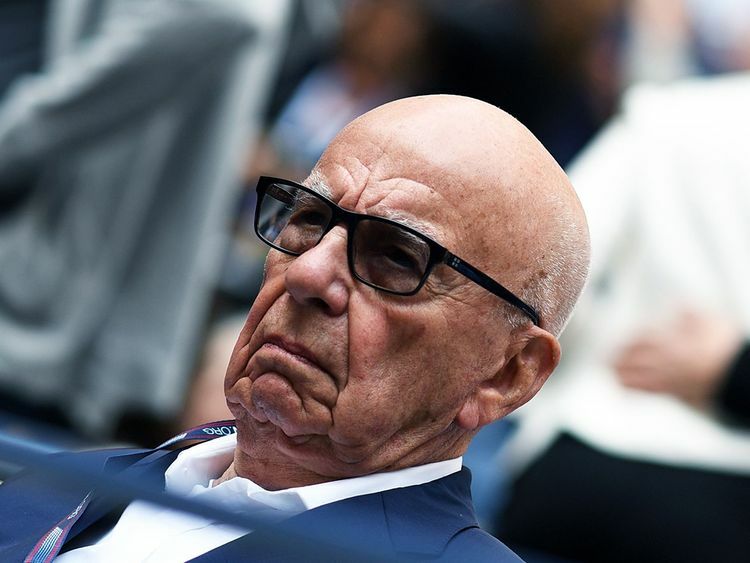 News Corp retained the publishing operations of Murdoch’s media-entertainment empire after a 2013 split that created 21st Century Fox.